With much anticipation, locally owned recruiting agency, Brine Group Staffing Solutions, hires Erik Faass as Manager of Technology Division. Brine Group works with dynamic industry leaders utilizing cutting edge technologies. Brine Group Staffing Solutions, a privately owned and multi-faceted recruiting agency, is excited to announce Erik Faass will be joining the organization as Manager of the Technology Division. In the capacity of Manager, Erik will be responsible for leading the growth and development of the Technology Division and will help Brine Group evolve in ways to better service its client's technology recruiting and employment needs. Erik brings over 5 years of recruiting agency experience and 2+ years’ of management and team building. By utilizing “outside the box” methods, he has been able to attract top talent for his clients and his team. Erik prides himself on being an expert in an ever changing technology industry. With Erik Faass on board, Brine Group Staffing Solutions will be stronger than ever as an industry leader among recruiting agencies. The Technology Division will benefit from the new Manager’s fresh ideas and tactics to provide full life-cycle recruiting solutions of top notch IT and Computer Software candidates within the permanent and temporary contract employment markets. 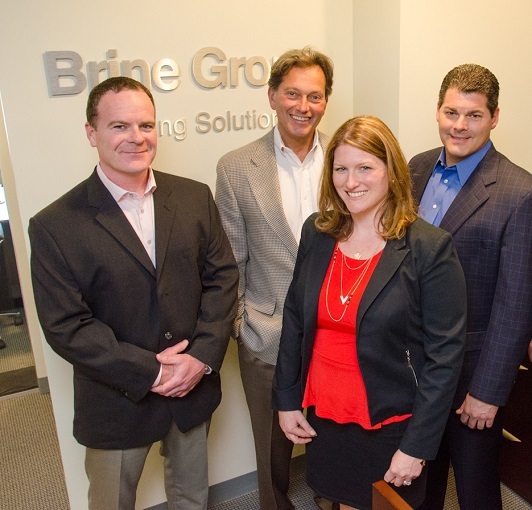 Brine Group works with dynamic industry leaders utilizing cutting edge technologies. It is with tremendous excitement and optimism that they welcome Erik Faass to the recruiting agency.